Super amoled plus screen (4.2″). The screen of the Samsung Galaxy S2 android smartphone comes with a brilliant display with superior color and readability. The higher contrast ratios makes it easier to distinguish between light and dark tones. The thin design with smooth graphics offers the best browsing experience. The Samsung’s live panel makes the best use of your smartphone. It selects the specific content that you use often and display it in the screen. You can customize it according to your needs so that you can easily access your contents within no time. Great multimedia experience with PC-like web browsing features. Fully optimized for featured web browsing with sharp view of the subjects. The 4.3″ display with flash player enabled browsing capability makes it easier the great smartphone for information collection and internet use. 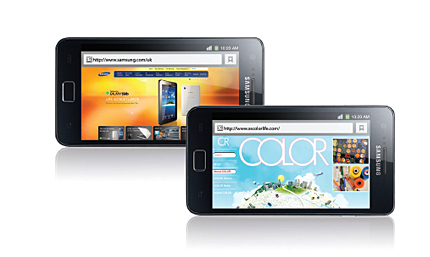 The Wi-Fi direct of the Samsung Galaxy S2 enables end-to-end communication with improved transfer speed. Transmission with Wi-Fi is made simpler with this smartphone with device-to-device transmission features without the need for a wireless access point. 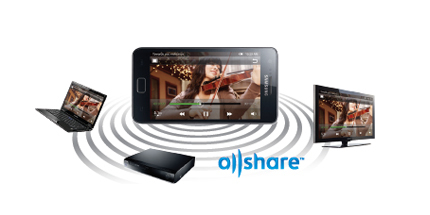 AllShare– Link wirelessly with laptop, TV etc.. It lets the Galaxy s2 android phone to link wirelessly with a laptop, audio system or a TV so that you can files directly from your android phone. The media convergence is easier with the latest technology and the change to the big screen is made more simpler. This new smartphone brings out extensive range of gaming experience with 3D action and interactive graphics. 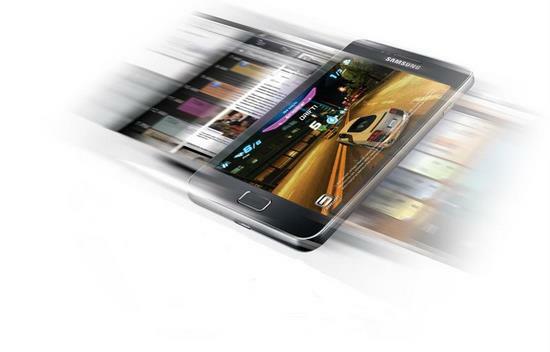 The dual-core application processor makes it easier to use web with incredible speeds. It offers the best gaming experience along with high performance image editing abilities. The Galaxy Game Hub let you enjoy fast gaming experience and easy game download options. Along with high quality premium games, you can enjoy the social network games. 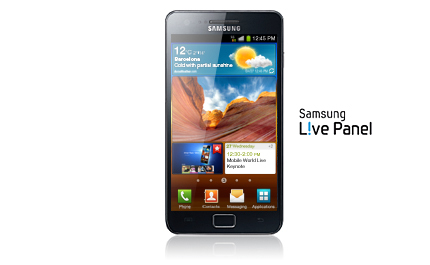 With extensive access to millions to music tracks, you get close to the music world with Samsung Galaxy S2 mobile phone. The Samsung Music Hub is specially designed for superior music entertainment with easy to search and download options. Of course it is the most desirable factor when it comes to the selection of android phones. With advanced voice recognition and translation features, Samsung Galaxy S2 makes the most out an android smartphone in terms of communication. The social hub, near field communication and voice solution are the promising features of this great smartphone 2011. 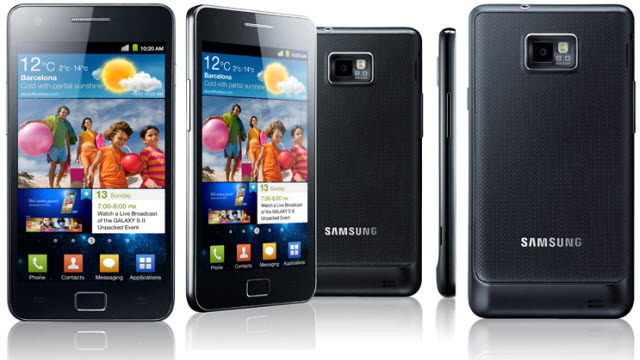 Availability – Samsung Galaxy S2 verizon release is announced for this month. Previous articleTop Android Phones- Which Android Phone Should You Buy? Your choice of an android phone depends on several factors like budget, performance…..samsung galaxy s2, galaxy ace and many other phones are in the android market. NFC means Near Field Communication. Two NFC enabled devices can communicate (transfer data) by keeping it just few centimeters in distance. Most of the latest smartphones are NFC enabled. I was planning to buy Samsung galaxy. This post helped me finalize my decision. Also, The contents are masterpiece. you have performed a good work on this matter!